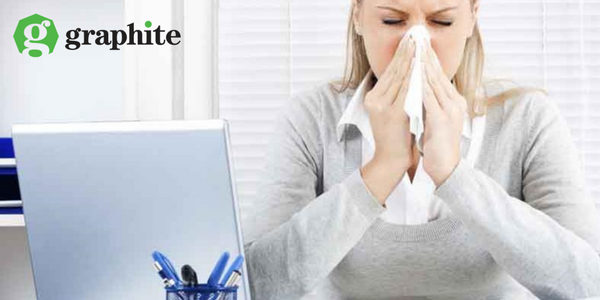 When an employee is unable to attend work due to ill-health in Northern Ireland, they may be entitled to receive Statutory Sick Pay (SSP) from the Employer for all or part of their absence. Employers are now fully responsible for meeting SSP payments to their eligible employees, and there is no mechanism in place for such sums to be recouped from the Government. SSP is not payable for the first 3 days of absence in each period of absence. These are known as waiting days. SSP is therefore payable from day 4 onwards. In Northern Ireland, GPs often do not issue Statements of Fitness for Work for sickness which lasts less than 7 days. Therefore, it is not necessary for the employee to produce such a Statement on day 4 to qualify for SSP. Self-Certification is sufficient at that stage. However, in order for SSP to continue from day 7 onwards, a Statement from the GP must be produced by the Employee. Currently, the rate for SSP is £89.35 per week, which is payable for 28 weeks per period of absence. Entitlement for part-time Employees is pro-rata. Once the 28 week period has expired, entitlement to SSP for that period of absence ceases. The Employee may be entitled to benefits from the Government at that point. Two or more instances of absence are linked and considered to be within the same period of absence where they occur within 56 days of each other. In these circumstances, waiting days are not served again, and the 28-week pay-limit continues to apply. Where instances of absence occur more than 56 days apart, a new period of absence begins, and the 28-week entitlement refreshes. They must earn at least £113 (before tax) per week. Employees who do not meet these criteria are not entitled to receive SSP. Employers are at liberty to offer enhanced Company Sick Pay should they wish to do so, but there is no obligation to provide same.